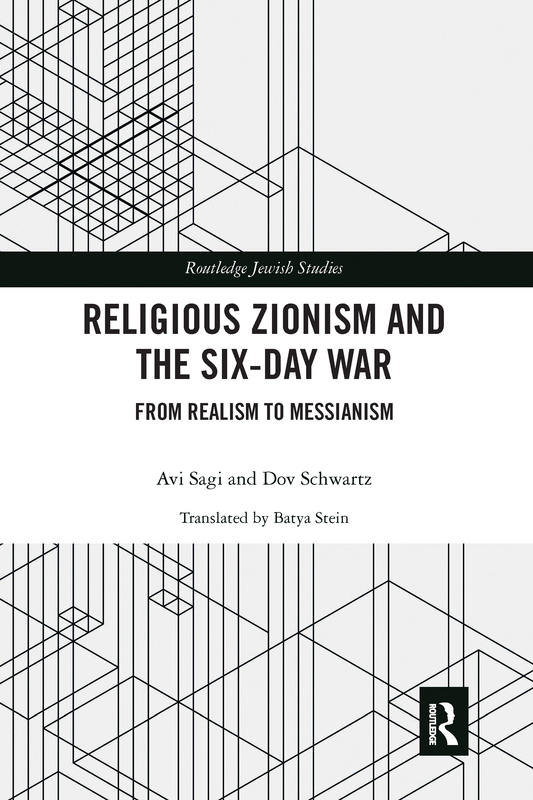 This book offers a new insight into the political, social, and religious conduct of religious-Zionism, whose consequences are evident in Israeli society today. Before the Six-Day War, religious-Zionism had limited its concern to the protection of specific religious interests, with its representatives having little share in the determination of Israel’s national agenda. Fifty years after it, religious-Zionism has turned into one of Israeli society’s dominant elements. The presence of this group in all aspects of Israel’s life and its members’ determination to set Israel’s social, cultural, and international agenda is indisputable. Delving into this dramatic transformation, the book depicts the Six-Day War as a constitutive event that indelibly changed the political and religious consciousness of religious-Zionists. The perception of real history that had guided this movement from its dawn was replaced by a "sacred history" approach that became an actual program of political activity. As part of a process that has unfolded over the last thirty years, the body and sexuality have also become a central concern in the movement’s practice, reflection, and discourse. The how and why of this shift in religious-Zionism – from passivity and a consciousness of marginality to the front lines of public life – is this book’s central concern. The book will be of interest to readers and scholars concerned with changing dynamic societies and with the study of religion and particularly with the relationship between religion and politics.